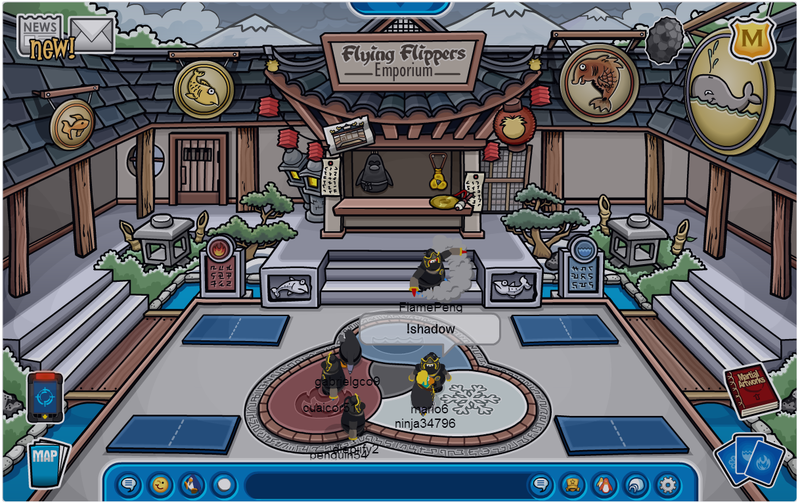 Club CP Cheats OFFICIAL: CLUBCPCHEATS Party and the new upgraded CPPS! Thank You everyone for 1,500 views! As you can see, we already added the gadget of "Total Pageviews" and we were surprised! For that celebration,CLUBCPCHEATS is going to have a party on Club Penguin and on our very own CPPS! 2.Once you saw one of the admins go email us on ClubCpCheats@cpps.in and tell that you saw us on server Thermal. 3. Only on the party's date emails will be accepted! *And all the emails sent in that email during the party,will get 1 month membership codes! 1. Go to the CPPS on the party date. 2. Check out if any admins are there. 3. Wait for our reply! 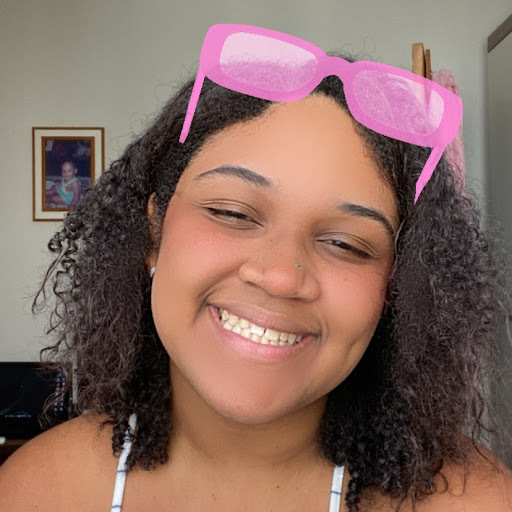 An admin on this blog! Let's get partying! No required payment for the party! 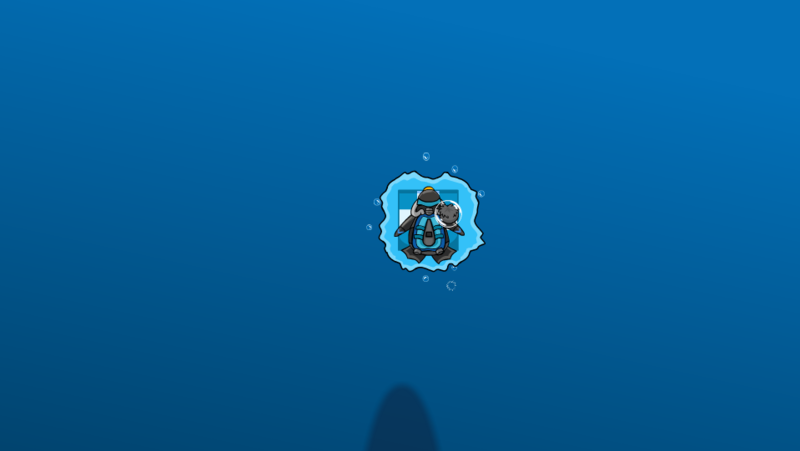 And get ready for a new, upgraded CPPS after the party! Our CPPS will be upgraded after the party for a cooler experience for the next party! *For more parties and giveaways,we need really many views! And we'll do a large giveaway. *My membership code secret will show up when we get many Views so keep sharing/spreading about this site! 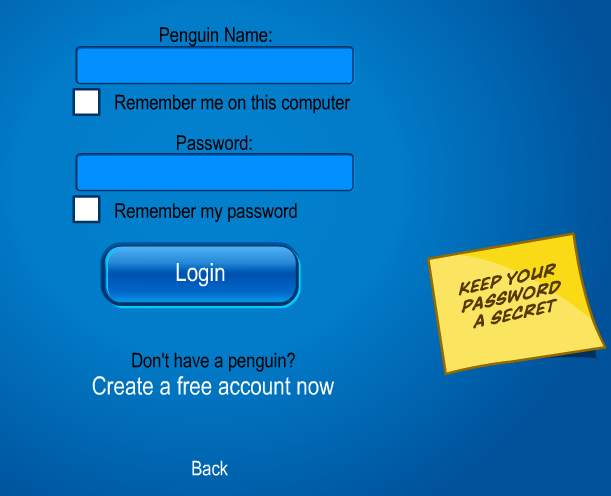 Sneak Peek for our new UPGRADED CPPS! 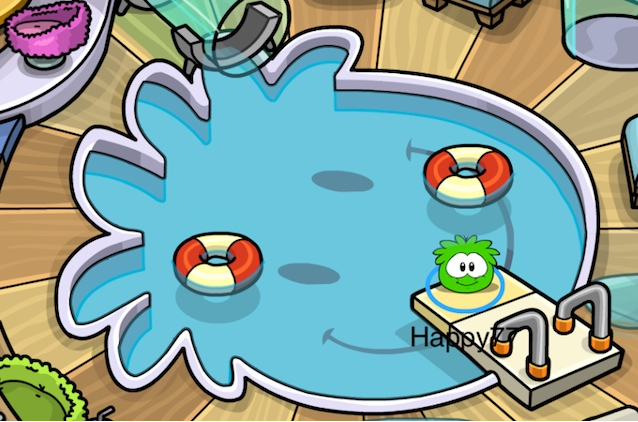 This was taken on Beta-Test on our CPPS during the Prehistoric Party! Fellow penguin try to share our CPPS. Our new upgraded Login Page! Can now play games in Club Penguin! 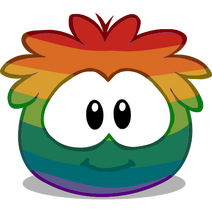 Every puffle party in Club Penguin,it's also puffle party in our CPPS and you can also turn into a PUFFLE! Opening of our upgraded CPPS: March 17,2013!